Disclaimer: I received product for my review, but all opinions and pictures are my own. 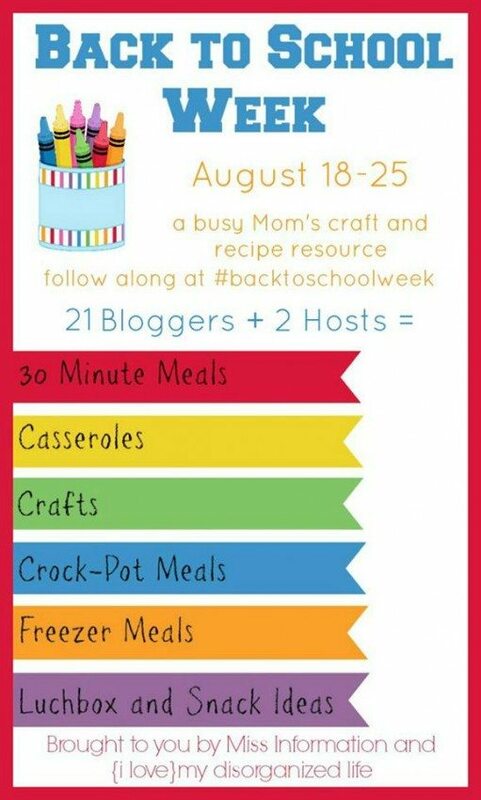 As a working mother I try hard to make sure that I’m making home cooked meals for my family. When my first daughter was born I had to go back to work as a teacher when she was only eight weeks. This time Avery will be three and half months and I’ve had a chance to plan ahead for when it’s time for solid foods. 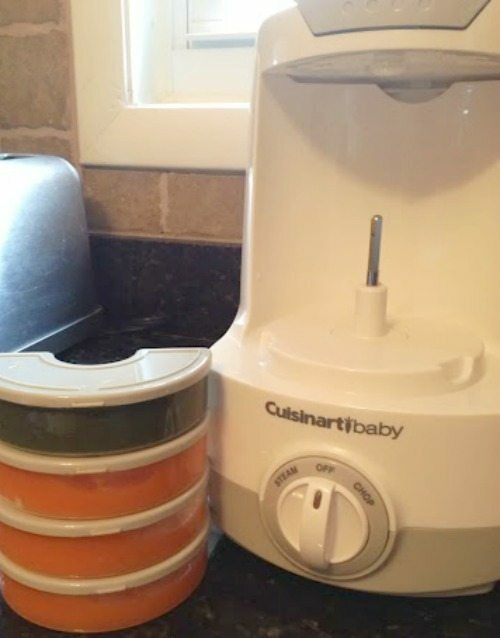 Thanks to the ease of the Cuisinart Baby Food Maker and Bottle Warmer I have the opportunity to make my own Homemade Baby Food for my sweet, baby girl. Now, who could resist that face, right? I want nothing more than to make sure that her little belly is getting filled up with nothing, but the best. Let’s be honest though who has the time, right? That’s exactly what I always thought. My sister made her own baby food for her first and I thought she was nuts. 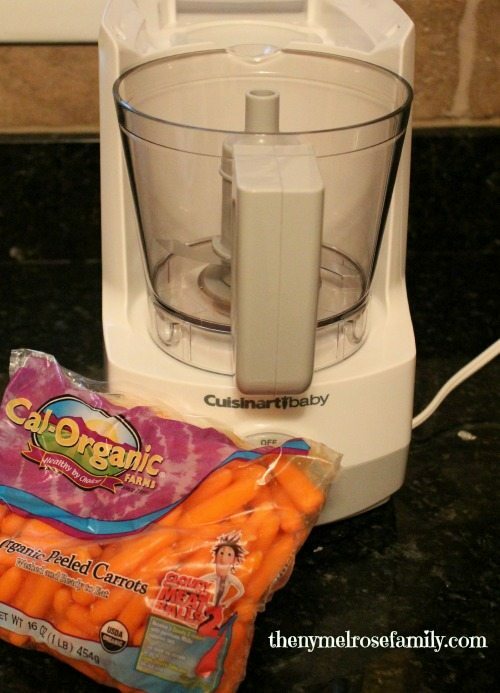 I have to say that the Cuisinart Baby Food Maker makes it’s as easy as using a crockpot. The guide tells you how much water to put into the steam chamber based upon the food you are making and you simply turn it on and wait for the light to tell you that the food is steamed. You don’t even need to tell it what food you are using. The Baby Food Maker somehow knows when it is fully steamed and ready to be processed. Once the light comes on you simply process the food in the same exact area that the food was steamed in. The processing takes less than two minutes. 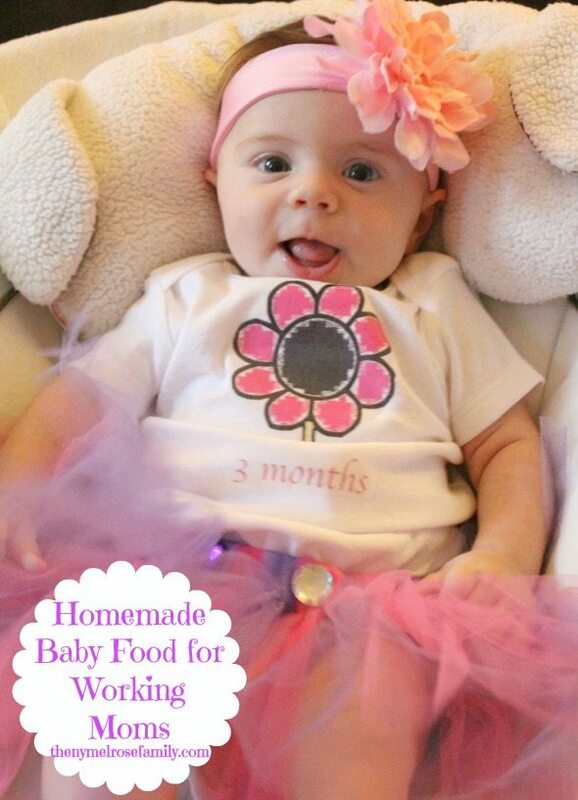 As you can tell from the picture above Avery is only three months so we’re not quite ready for real food yet. The great thing is that Cuisinart Baby makes Baby Food Storage Containers that are 2 oz each and can be frozen with the food in them and then used at a later date. The storage containers even fit into the Baby Food Maker to be warmed up when the time comes. 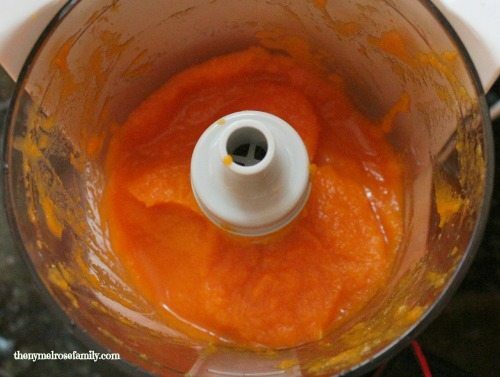 Honest to goodness, they made it so easy that I’d feel guilty not making my own Homemade Baby Food. I can’t wait to use my purees. I’ll be using Healthy Baby Beans to try out all sorts of recipes, but I’m especially excited to try her kale and carrot recipes so I can get a ton of use out of my Cal-Organic baby carrots and kale. Cal-Organic has been dedicated to organic farming and maintaining a balance with nature for over 25 years. We are on Day 5 of Back to School Week. If you missed out on the fabulous giveaway, have no fear because you can find it here. But wait, there’s more! I am so excited to offer you a chance to participate in our PinChatLive. Jump over and read about it here. Amazing how easy it is to make at home! And so much cheaper especially when you focus on buying organic food. I sure wish this machine was around when MY kids we babies! I totally would have happily traded in the store-bought stuff for fresh & homemade! This looks amazing. I think I know what to get as a baby shower gift for my daughter….Thanks!